I have a question, I don't know how to add more tacts to my songs. Maybe I'm stupid but I really don't get it and it would be amazing if someone could help me to make the songs longer. Select the instrument you'd like to add from the menu that appears to finish adding the track to your score. • However, if you'd like to add additional measures or bars to your score, tap on the last bar once with two fingers. This is a shortcut to open the Measure Dialog. 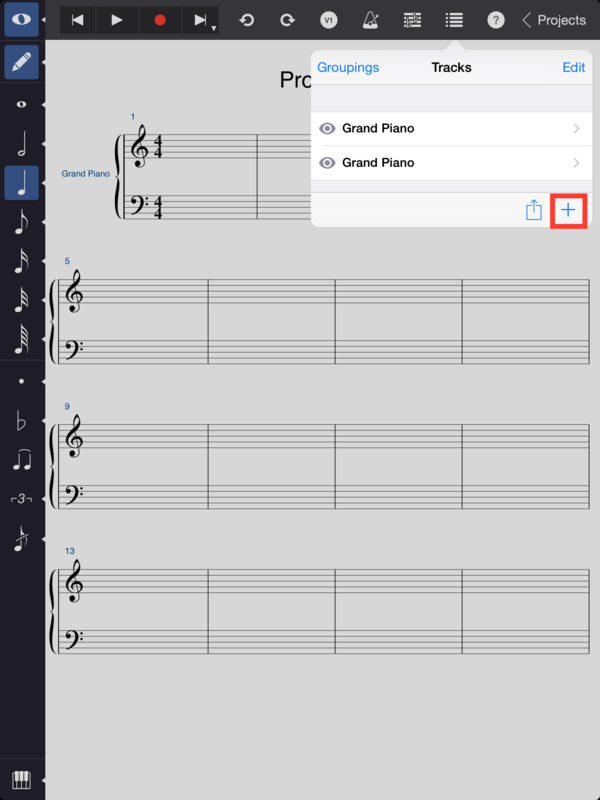 With this menu open, choose the submenu labeled "Bars" at the bottom, select the "Insert Measures" option, and then enter the number of measures that you'd like to add.